As a church family we support Black Country ‘Family Champions’. 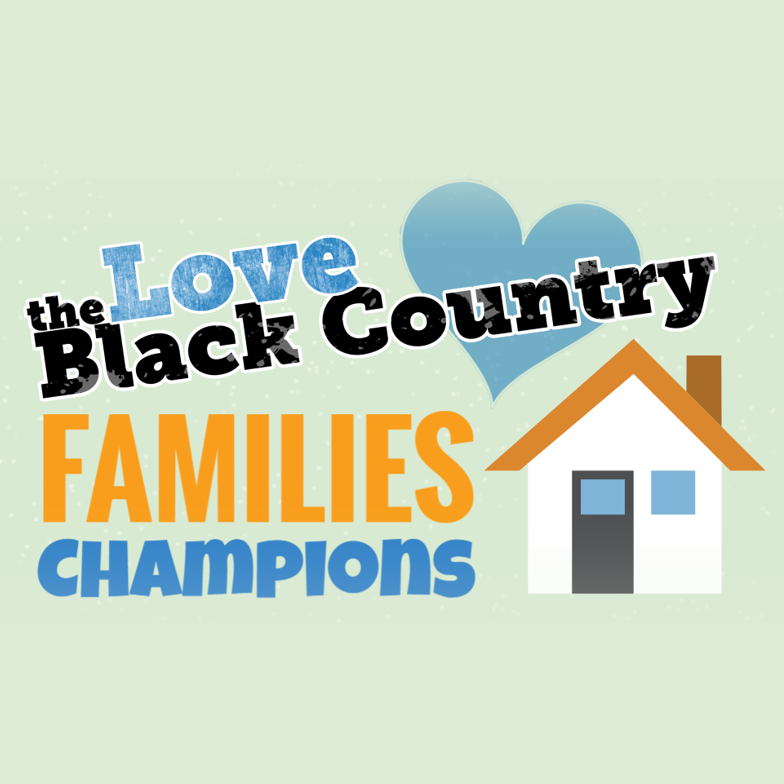 The role of a Love Black Country Family Champion is to volunteer to raise awareness of the various issues facing families in the Black Country. 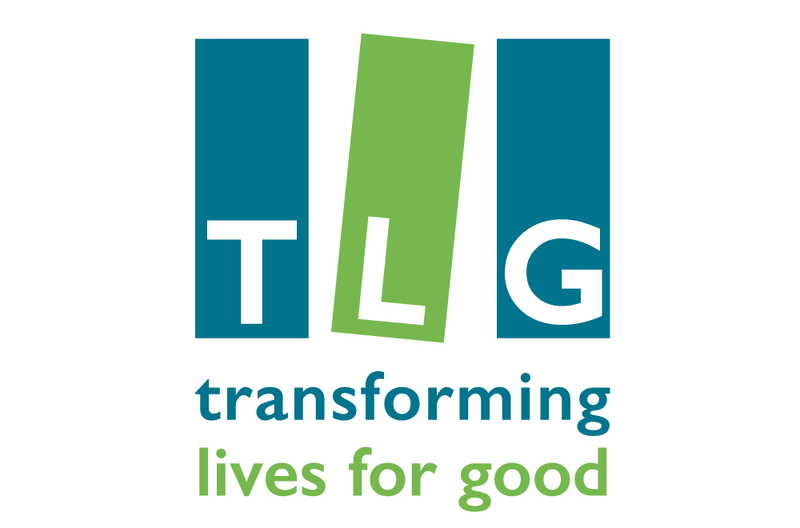 Currently our family champions work with four charities – TLG, Safe Families For Children, Home For Good and YMCA Open Door.